Heading to Bonnaroo? 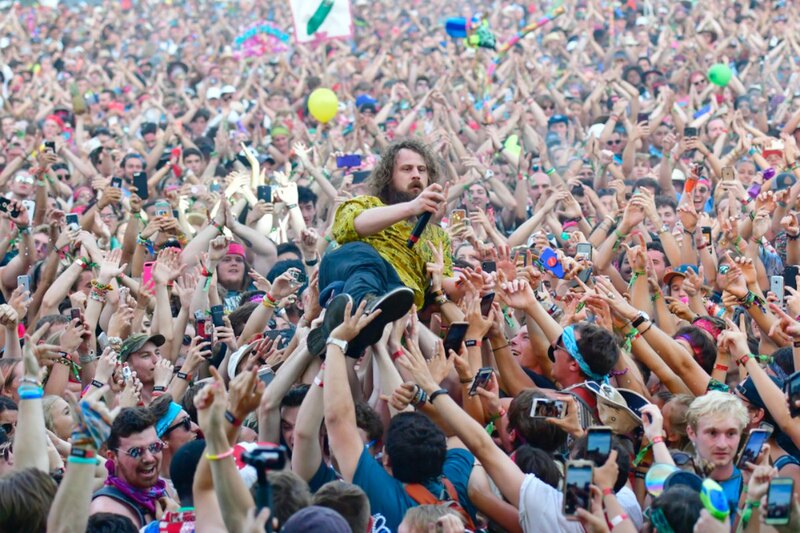 This wildly popular four-day Glastonbury-esque outdoor music fest takes place June 13-16, 2019 and features a diverse lineup of over 150 bands and other performance artists performing on more than 10 stages. But how will you get there? Since its first year in 2002, Bonnaroo has been held on a 650-acre farm in the proverbial middle of nowhere in Manchester, Tennessee—approximately halfway between Nashville and Chattanooga. Here's how to get the very best deal on a rental car for your Bonnaroo weekend. Book early. The best time to book your rental car is soon as you know you're heading to Bonnaroo, since some rental agencies may run out of vehicles. Unlike airline tickets, rental car reservations can usually be canceled without a penalty. The best strategy is to ask AutoSlash for a quote early on, and then keep checking to see if prices go down. Track your reservation. It's a time-sucking chore to constantly check for lower rates but, luckily, AutoSlash can do this for you at no extra cost. After you book your car, ask AutoSlash to track your reservation. We'll let you know if there's a price drop so you can rebook at the lower rate. Check both on and off airport. Flying into Nashville or Chattanooga? An airport rental might be convenient, but it might also be pricey. A short Uber ride to a nearby neighborhood rental location could cut your rate in half. But off-airport rates aren't always cheaper, so it pays to check both. This year's Bonnaroo takes place June 13-16, 2019. Main attractions of this festival are the multiple stages featuring live music with a diverse array of musical styles including indie rock, classic rock, world music, hip hop, jazz, americana, bluegrass, country music, folk, gospel, reggae, pop, electronic, and other alternative music. Each day, the music starts around noon and can keep going until 3 am or later. How to get to Bonnaroo: Head to Google Maps, Waze or MapQuest or your favorite GPS-enabled app. Type in "Bonnaroo Arts And Music Festival, Manchester, TN" and simply follow signs and signals when you get close. The actual street address of the festival is 627 Campground Rd, Manchester, Tennessee 37355.